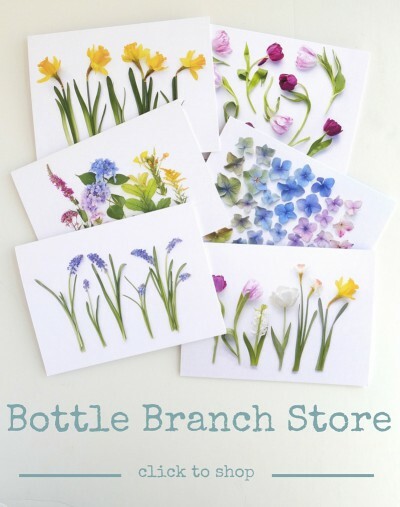 Craft Project, or a cry for help? 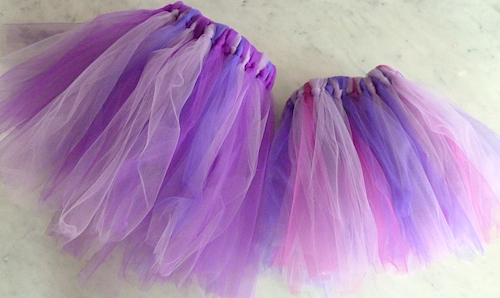 I recently made tutus for two of my little nieces. Initially, I did not plan to post about this project because it’s been done so many times before and as a craft project, there’s pretty much nothing to it. One need only to look at this photo and this photo, and how to proceed becomes clear. Proceed, I did, and in the end, I was almost shocked by the finished products. 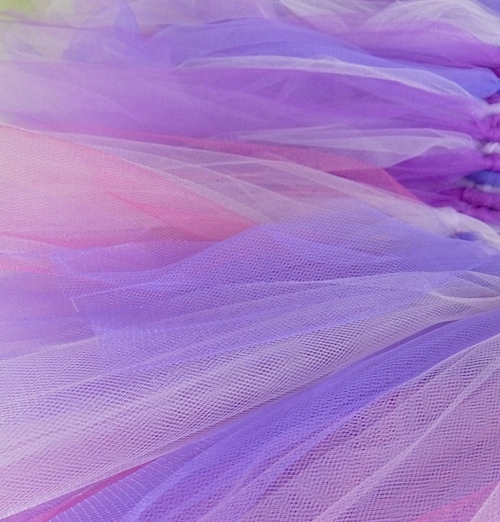 These tutus appear so ridiculously girly, so over the top in their puffy, frothy pink-and-purple-ness, that it occurred to me that these tutus might seem like a cry for help from the mother of four sons. In truth, I‘ve made my peace with the awkward questions (Gonna keep trying ’til you get a girl?) and unanswerable comments. (Four boys!! How do you DO it?!!) I even try to have a sense of humor and enjoy connecting with other mothers of all boys. I love my children for the wonderful people they are and feel lucky for all I share with them. Nevertheless, I won’t deny enjoying the novel experience of tutus, barrettes, bows, and extreme girliness I get by having nearby nieces. I guess I better enjoy it now, before the girls get old enough to reject it. < Needlepoint and the creative process.